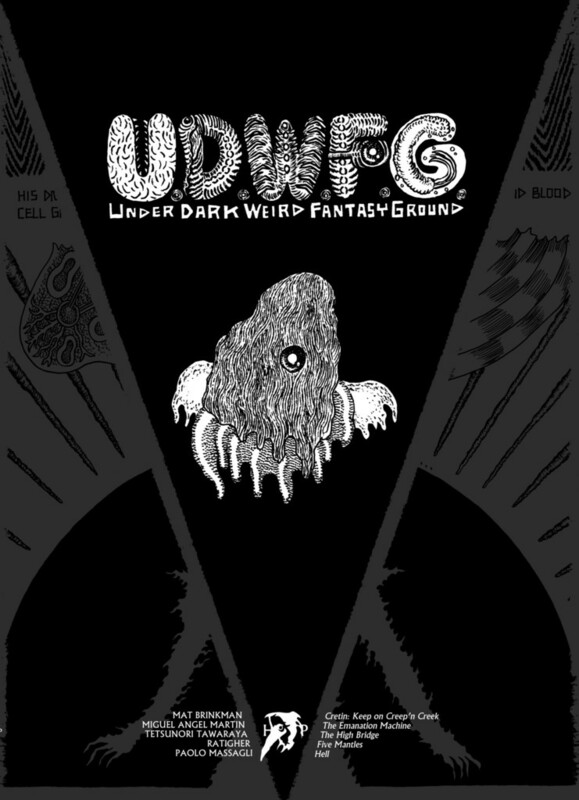 U.D.W.F.G. vol.3 is finally OUT!!!!! Grab this online, it will be at shops in Japan soon.